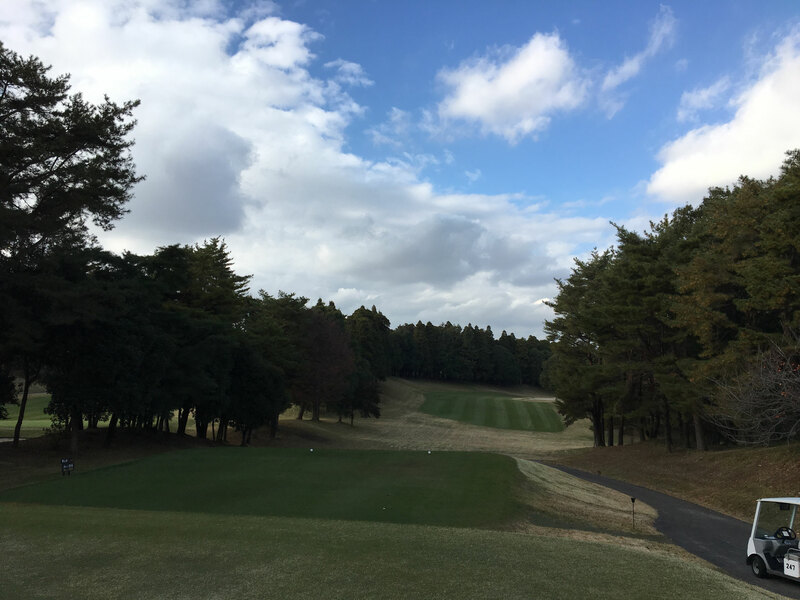 Anegasaki Country Club is located in Ichihara, Chiba Prefecture, and is a prestigious golf course with over 50 years of history. Located 6.0 km from Tateyama Expressway "Anezaki Sodegaura I.C." or 10 km from "Ichihara I.C." via Keiyo Road. 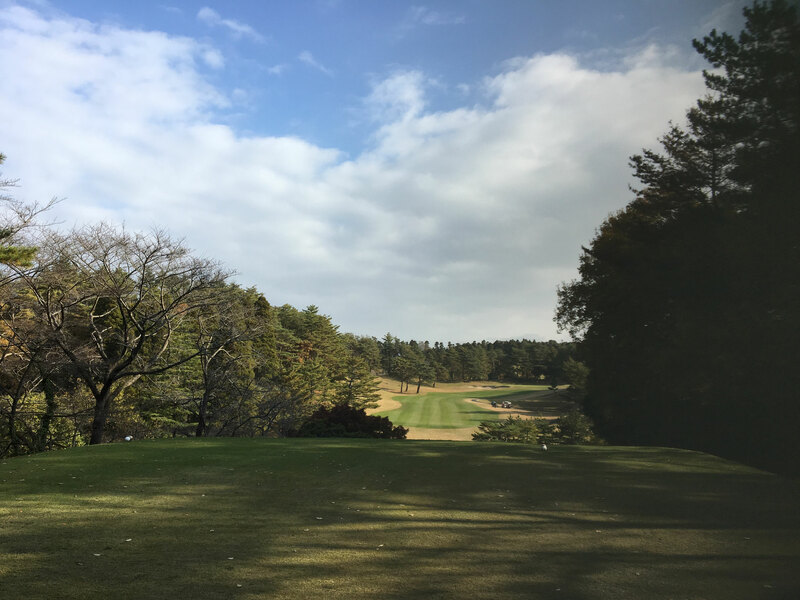 The course, which opened in 1960, has become a stage of numerous tournament competitions, including the Mizuno Golf Tournament, Dunlop Tournament, and the Kanto Open, having generated many dramas. The founder, Suga Uraichi, is from the Mitsubishi Mining and Cement Group. 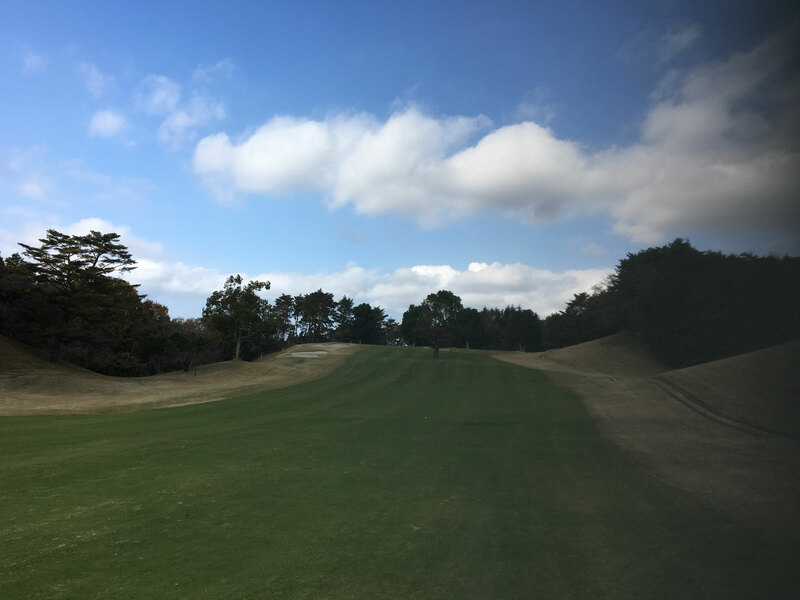 At the time of opening, it was opened in 18 holes, and then 18 holes were added, making it a total of 36 holes in the current East Course and West Course. 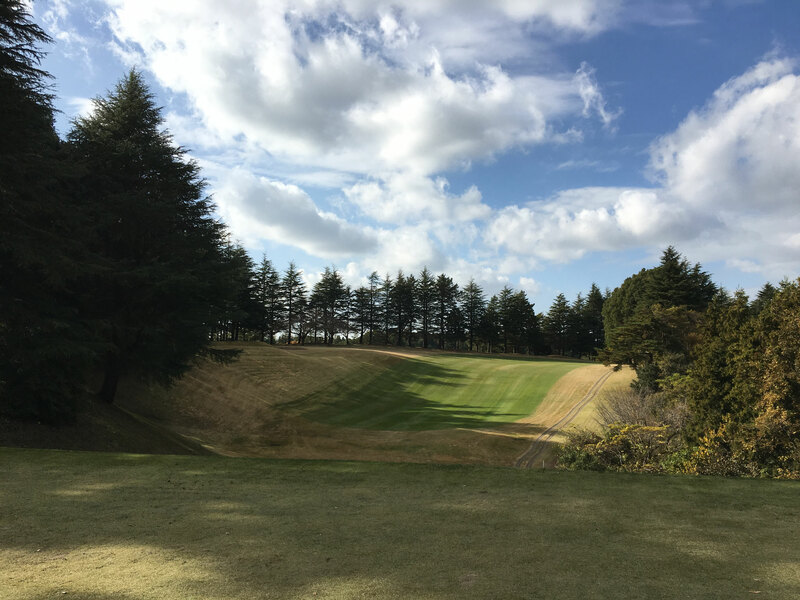 Tanigawa Tadashi, Suga Uraichi and Kaneko Yasuzo were in charge of course design, and supervised by professional golfer Hayashi Yoshiro. The calculated course layout that requires play while always thinking about capturing methods. Both courses are attractive forest-like hilly courses, very impressed even by pros. The undulation along the natural topography is flat, undulating, and varies hall by hall, making it a distinctive design. 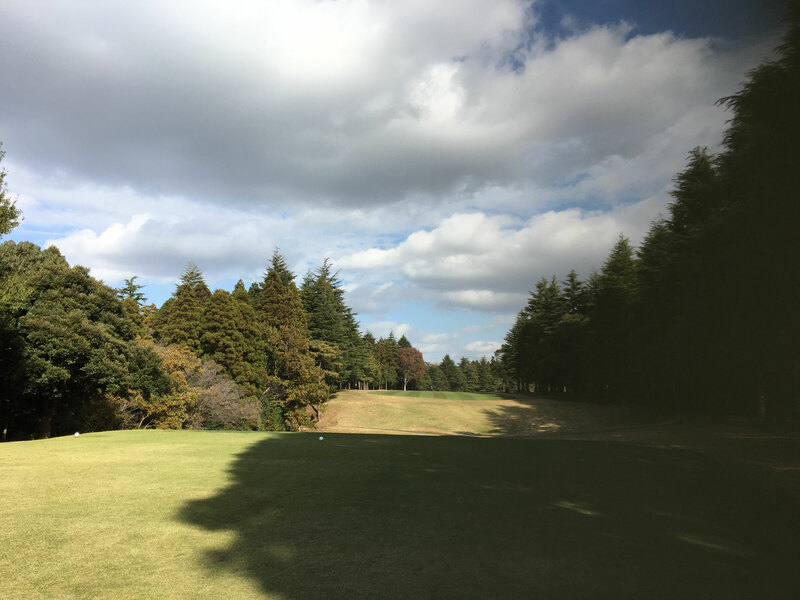 In the hall, large bunkers, ponds that extend in front of greens, forests such as pines and cedars, etc., , enhancing it strategic. 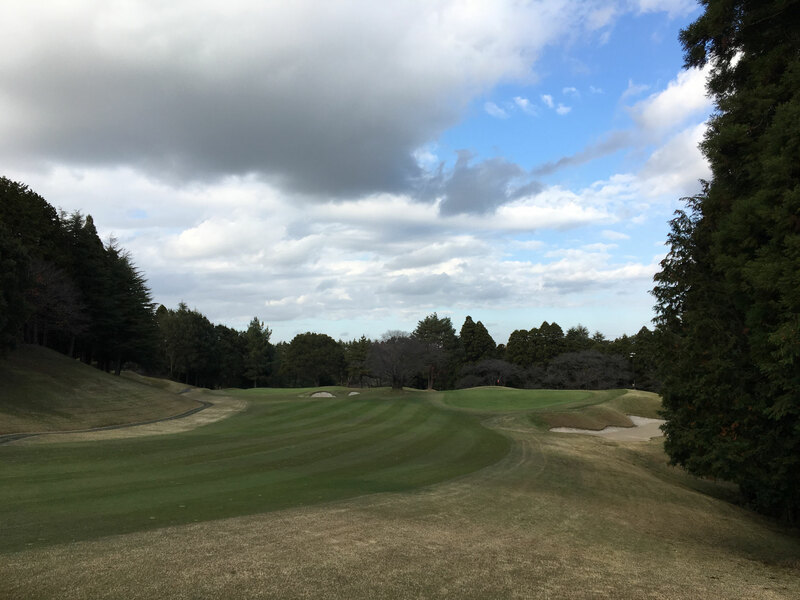 Round style at East course held tournaments. 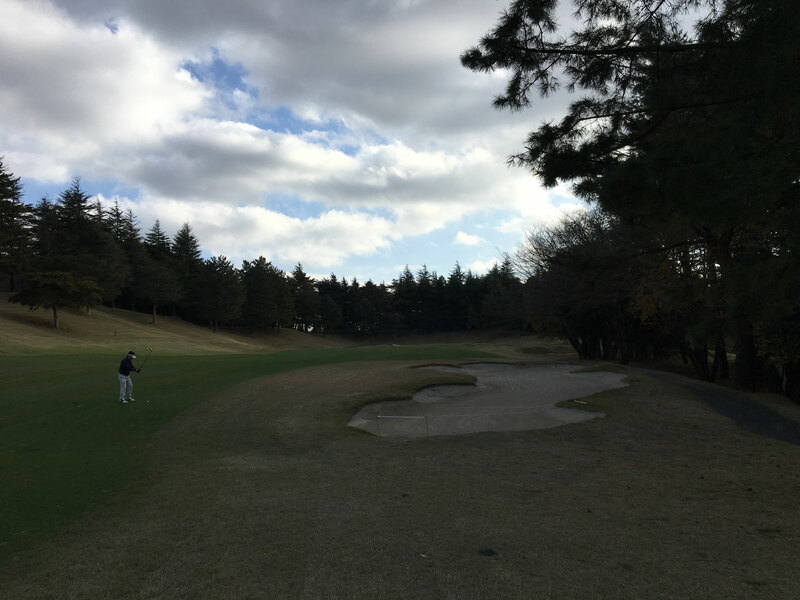 The layout requires technical skills against deep bunkers, ponds and hazards of trees that have grown up. There are 2 Green using bent and Korea glass. The west course is a round using a self-propelled cart. 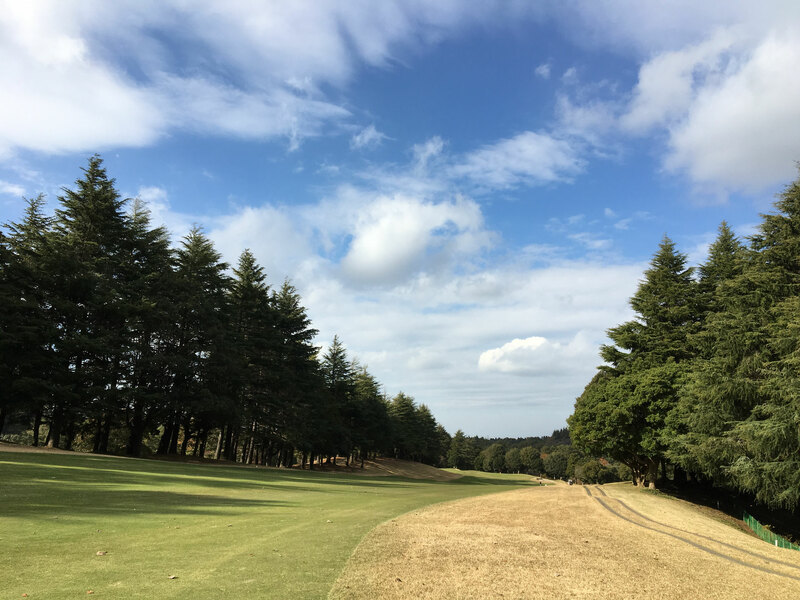 The varied layout that discovers every time you play on a course where you can enjoy the shots you want in the majestic nature. 2 bent glass Green are adopted. The well-appointed clubhouse is fully equipped with a bright atmosphere restaurant and a pro shop with a wide range of products. In addition to the driving range, there are also a bunker field, three practice greens and an approach practice area. 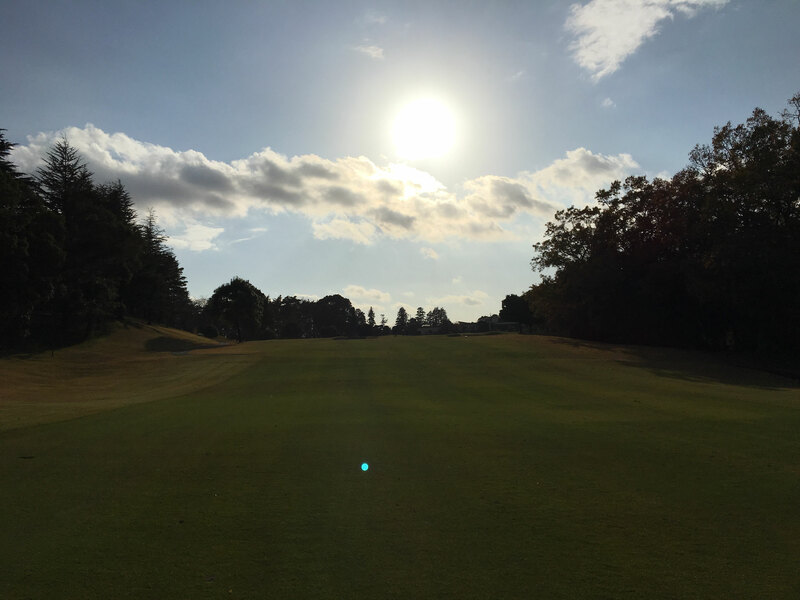 Thorough course maintenance, experienced and high quality caddies and services are highly regarded by players.